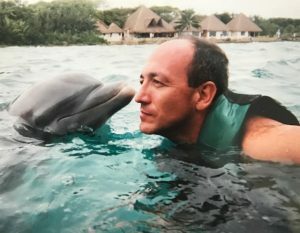 Home » What is like to be a Magician on a Cruise Ship? 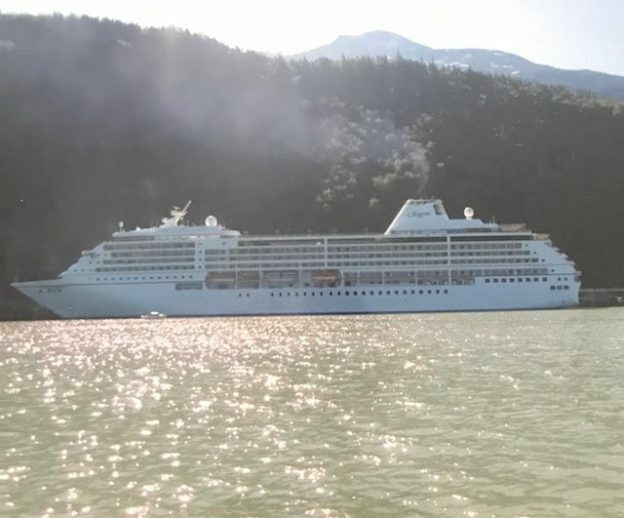 Working on cruise ships has afforded me the special opportunity to see and visit parts of the world I otherwise may never have! 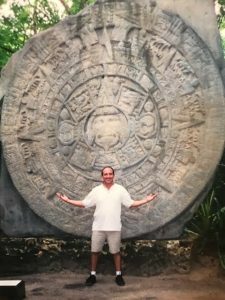 Russia, Norway, Sweden, Finland, Denmark, Hawaii, the Caribbean, the French Riviera, the Mexican Riviera, The Amazon, Venice, Europe, and a host of other destinations have all been the sights of my performances and adventures! 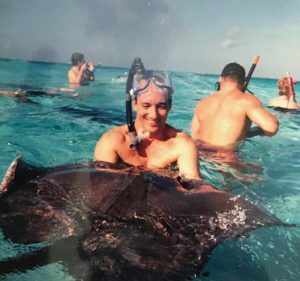 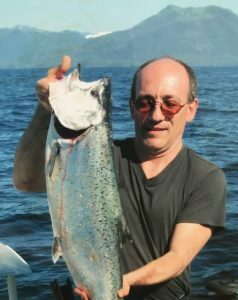 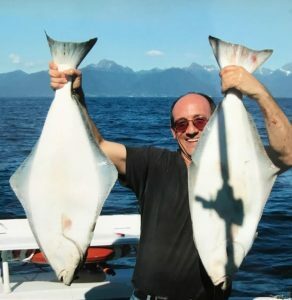 I was able to swim with dolphins in Cozumel, cuddle with stingrays in the Caymans and fulfilled one of my life dreams, to catch King Salmon and Halibut in Alaska, which I did while performing on board Regents’ ship, Seven Seas Mariner, for the summer season. 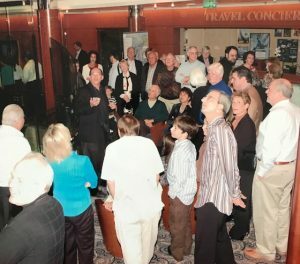 On the ships I often worked close up in the lounges, and here a group of passengers is about to see my unique version of card to ceiling!